Are you a fan of art and culture, but not a big fan of long queues and high entry fees in museums and galleries? Then Bratislava is the right choice! Enjoy a unique art in Bratislava without restrictions! Immerse in charming melodies, dances, and breathtaking acting performances. Follow the footsteps of the history and discover an exceptional present. Art and culture have a deeply rooted tradition in Bratislava that rivals its older sisters Vienna and Prague. The historical building of the Slovak National Theatre was designed by Viennese architects F. Fellner and H. Helmer and built in the Neo-Renaissance style in 1886 as the Municipal Theater. 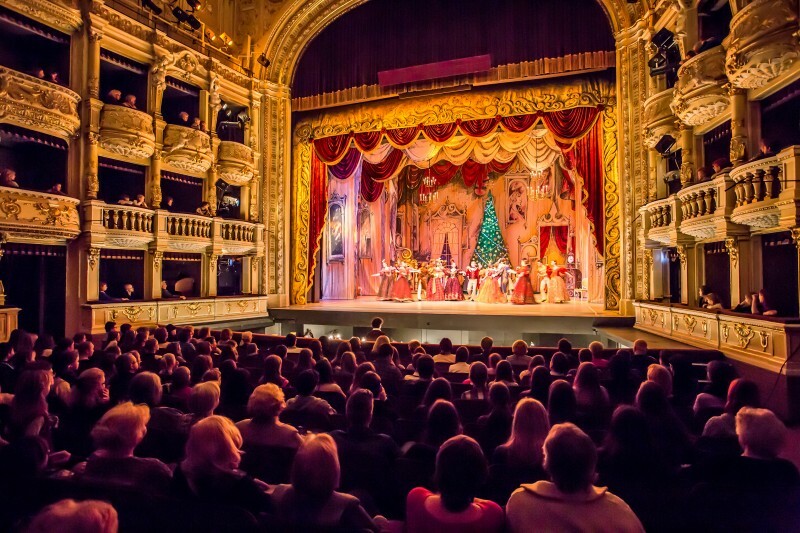 Nowadays, the Slovak National Theatre’s opera scene offers the best classical performances. In June you can also enjoy the Eurokontext.sk’s European Theatre Festival which brings together the best of opera and ballet at the international level. 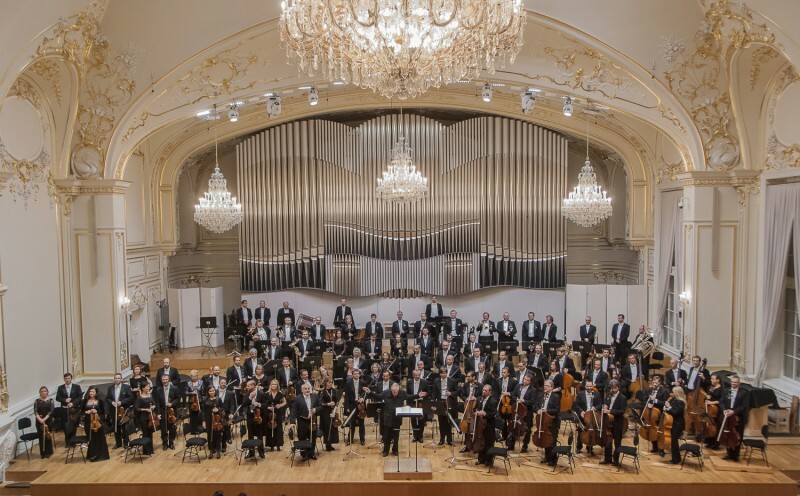 The Slovak Philharmonic, the center of the musical life in Bratislava founded in 1949, is full of music. It is a regular guest on stages of important European musical festivals. The Gallery’s collection features over 500 works of Slovak art giants. Short-term exhibitions of contemporary Slovak artists take place on the ground floor. 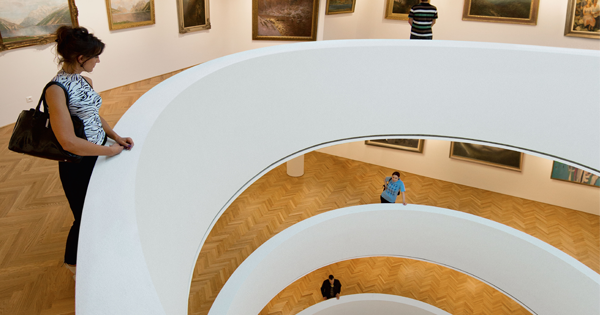 A permanent exhibition devoted to the birth and development of the Slovakia’s modern art and the history of painting and sculpture in Slovakia in the 20th century spreads across four floors. 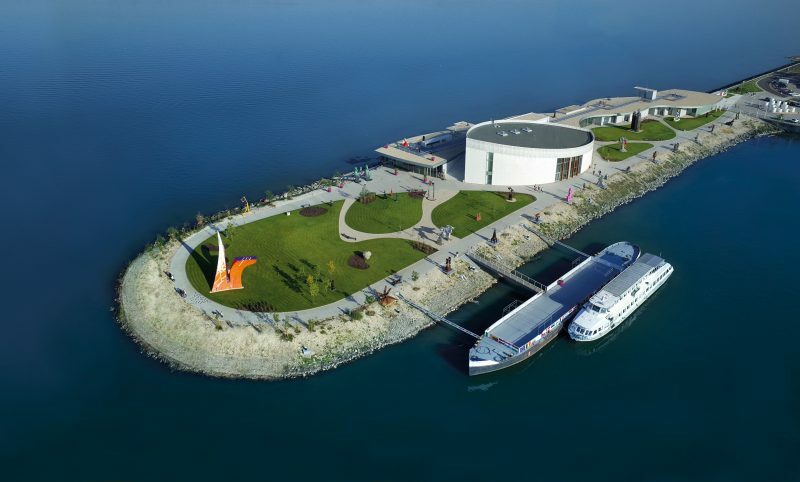 The Danubiana Gallery stands out not only thanks to its unique location on the peninsula but also its exhibitions of the best Slovak and foreign artists. You can get there by bus or you can make an adventurous boat trip. 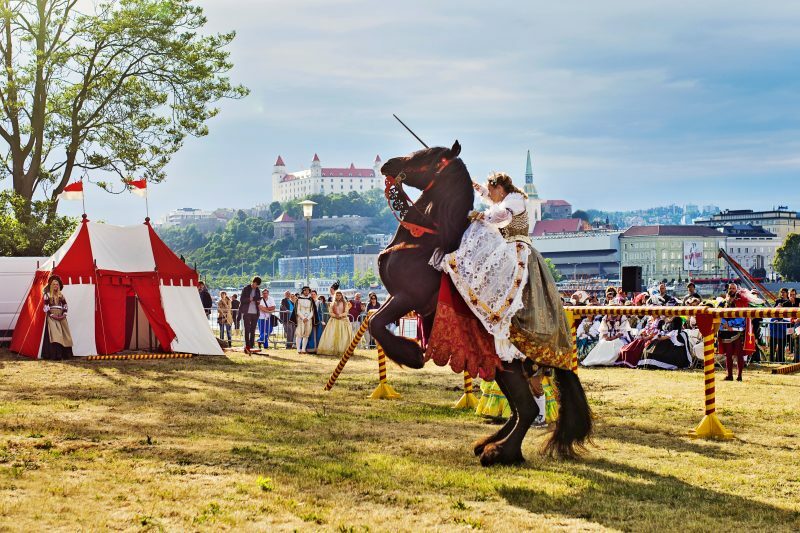 The largest cultural festival of the city the Cultural Summer and Castle Festival 2018 will once again be full of multi-genre programs. The first projects will launch as early as the beginning of June. Every year, the festival Viva Musica! brings exclusive music projects featuring top national and international artists, as well as entertaining music gigs. Since its inception, the festival has been offering the best of classical music in a form attractive to all – unusual places and unusual contexts, some gigs are even free to attend! This concept met with a great success: Viva Musica! 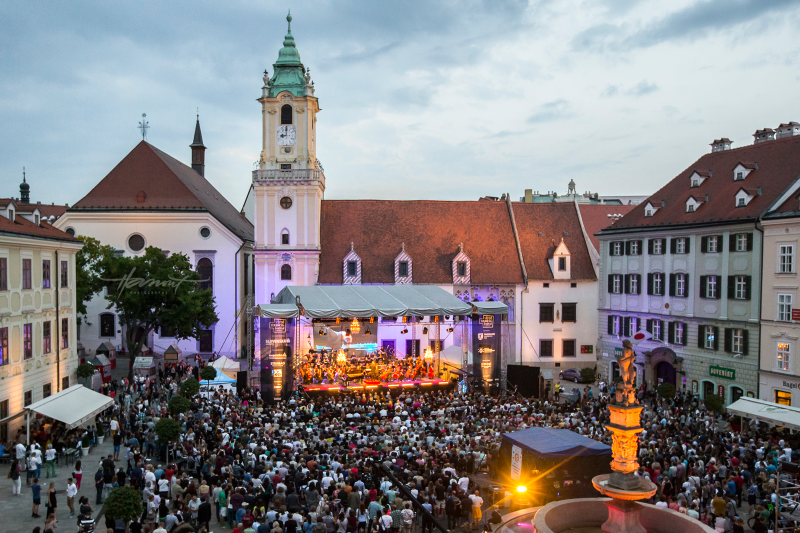 is the largest international summer music festival in Bratislava. 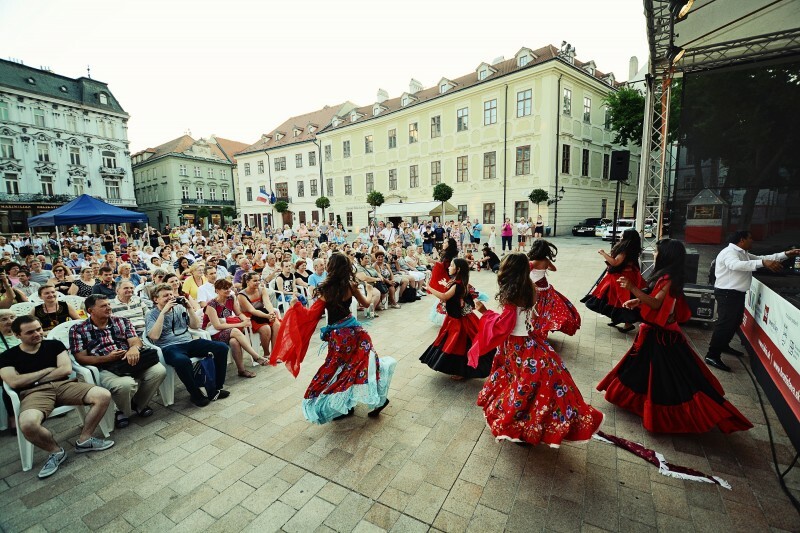 Do not limit yourself and maximize culture experience with Bratislava CARD City & Region.